Photo credit: A tranquil view of the Courtenay River, ca. 1900. CDM 972.235.9. Pages 22-23. Photo caption: “The Courtenay River, one of the shortest navigable rivers in Canada, runs through today’s downtown Courtenay. 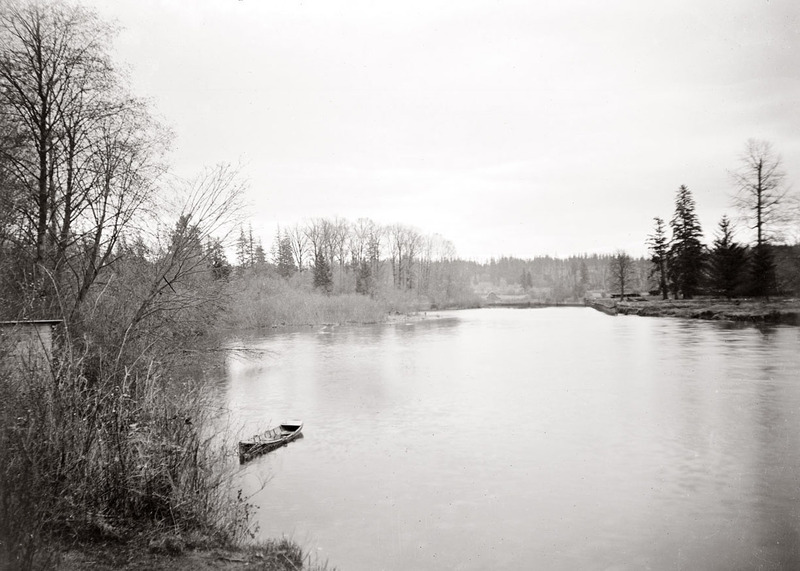 The Puntledge, Browns and Tsolum Rivers empty into it. Settlers’ homes and farms stretched along the shorelines and on to the rivers’ upper and lower prairies.” Page 23. Women’s magazines and periodicals from the past offer some great advice on things like how to economize in the home or care for your baby’s teeth. This month’s sampling is from Farm & Home, The Magazine of rural British Columbia published November 15, 1930. This particular article provides some tips for the gardener – you’d get all that and more for the grand price of 5 cents per issue back in the day. Dust off your debit cards! 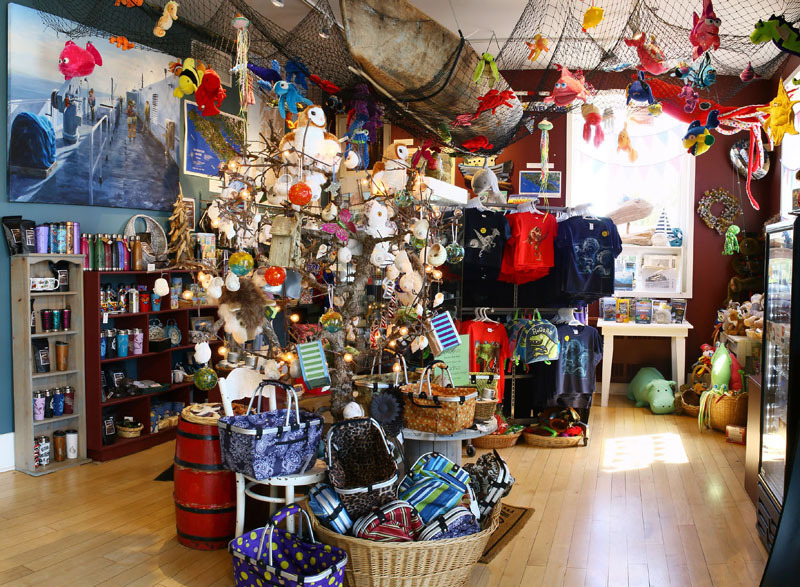 It’s almost time for the annual Museum Members Only Christmas Sale. From December 1 to December 22, members receive a 25% discount on most items in the store. This offer does not apply to items already marked down or on consignment. Your valid membership card must be shown at the time of purchase. Not a member? Don’t despair! Purchase a membership and you immediately qualify for the special holiday period discount. Grey Cup coming up! 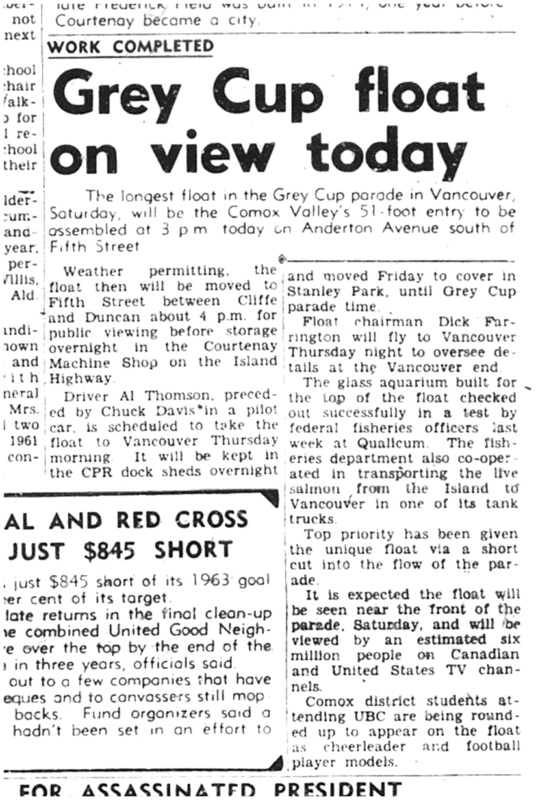 Courtenay entered a float in the 1963 Vancouver Grey Cup parade. Our float was described as the biggest in the procession and was truly a community effort to produce. All in the name of showing support for the BC Lions who held training camps here (on and off) starting in 1961. Check out this article from the Comox District Free Press of November 27, 1963. Bonus! Click here Click here to see photos including one of the Comox Valley float. A look back through an excerpt from The Courtenaian, Journal of the Courtenay Public Schools, Vancouver Island, B.C. 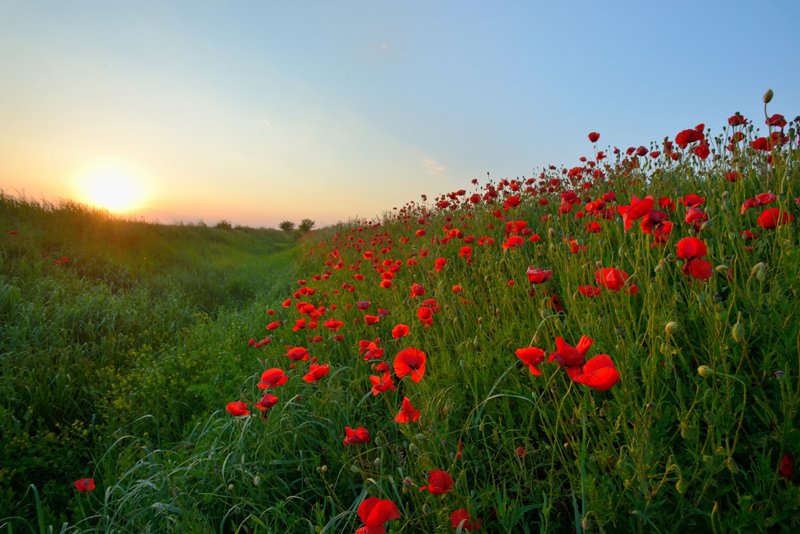 On November 11, at the going down of the sun, communities across Canada will mark the 100th anniversary of the end of the First World War with the ringing of 100 bells. When you hear the bells toll, take a moment to pause and remember all those who served and sacrificed. Bells of Peace was developed by The Royal Canadian Legion in partnership with the Government of Canada. To find out more about local activities click here. 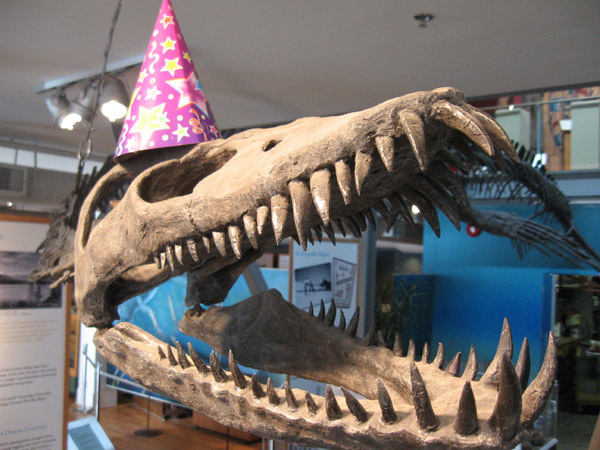 You are invited to the museum to celebrate the Elasmosaur’s 80,000,030th birthday on Saturday, November 17th from 11am to 2pm. There will be cake, crafts, door prizes, balloons, face painting, photo opportunities and games. Our friends at Fox&Bee Studio have teamed up with us to get the word out about our elasmosaur being in the running for British Columbia’s official fossil. They’ve done an amazing job capturing our cuddly version of the elasmosaur in locations throughout the Comox Valley. Do you recognize them all? Voting closes on November 23rd, so don’t miss your chance!